Eva Piper will be the first person to tell you that she isn’t a writer. 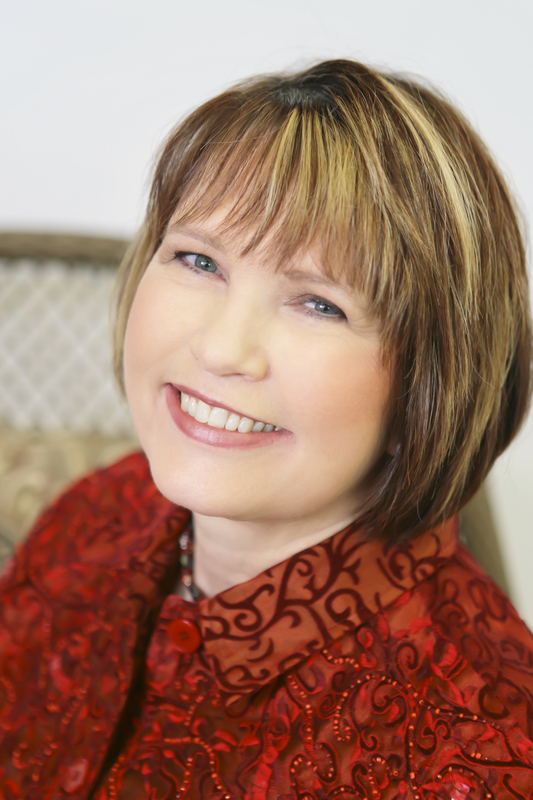 She will say that she’s simply telling her story, one of overcoming challenges and holding fast to faith. The story has inspired people through their own dark times, a goal Eva says she’s always had for her book. I had the pleasure of talking with Eva recently. She visited Louisiana as part of her book tour. I love talking to other writers because I learn so much from them. Eva wasn’t any different. 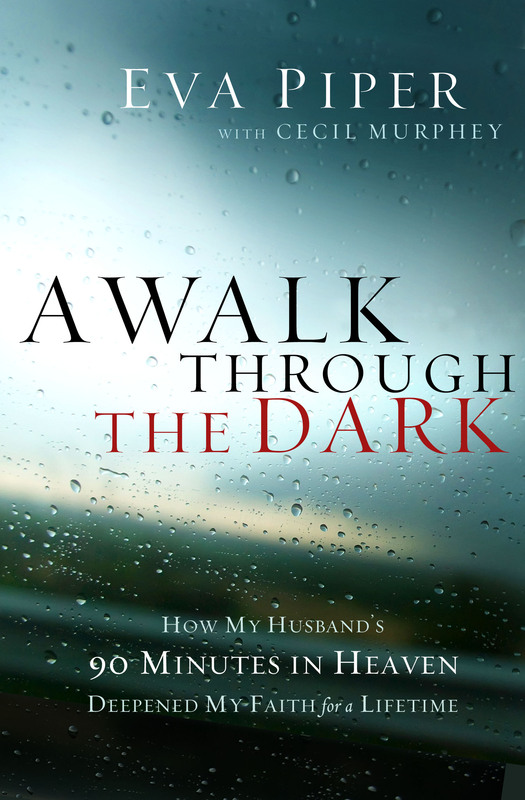 Her book, A Walk Through the Dark: How My Husband’s 90 Minutes in Heaven Deepened my Faith for a Lifetime, is the other side to an extraordinary story. When her husband died and was sent back, he saw heaven. Eva’s book is the other side of that experience, work, children, surgery, and the recovery of the accident. I’ve been playing with more non-fiction lately so it was interesting talking to someone in this category. I wanted to hear how she approached writing something like this years after the incident. How does one put part of their life into words? 1. Having an outline helped her structure her book. Also having a pre-plan before writing was a must. 2. Writing is cathartic, this was especially true for Eva. “Everyone has something they need to get out,” she said. It may not be a published work but it’s something for you or your family members. Lesson: purpose, purpose, purpose. 3. A life changing experience impacts more than one person, therefore there is more than one story to tell. Everyone has a story to tell. They need to tell it. Not bad for a 20 minute conversation. Listen to the audio below. What are some suggestions you have for other non-fiction writers? Next postOn Assignment: What is an American?